Use: Jackets, decoration, boleros etc. 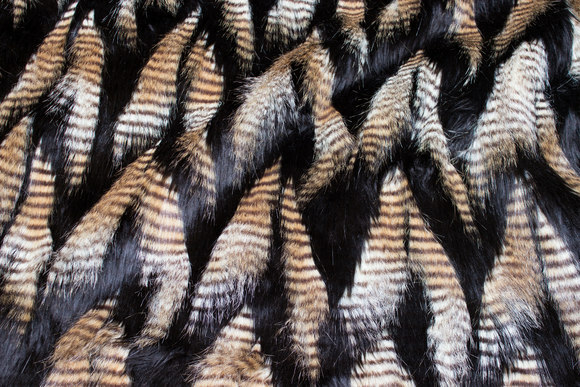 Faux fake fur piece in black with pheasant-look ca. 20 x 150 cm. Faux fake fur piece in navy with light grey pheasant-look. Beautiful navy luxury fur with fasanlook in light grey.